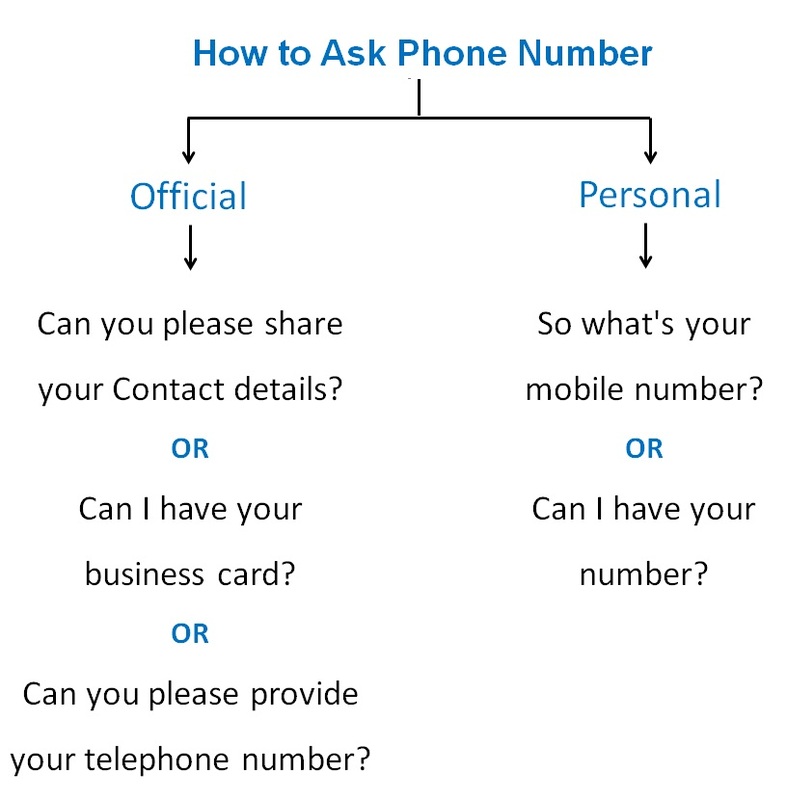 What to say if you want to and don’t want to give number? If you Don't mind, Can i have your number? Okay, can i know the reason? How will you ask a client's number? How will you ask a girl's number? What will you say if you don’t want to give number? अगर आप नंबर देना नहीं चाहते हैं तो क्या कहना है?